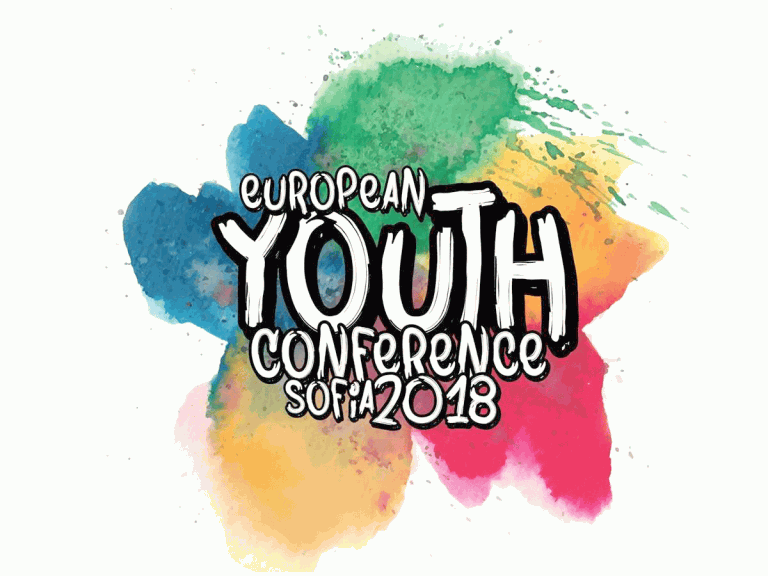 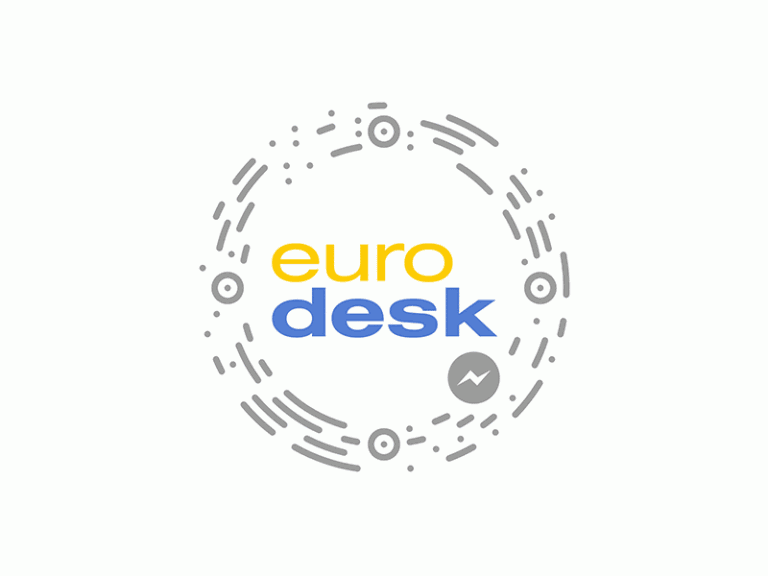 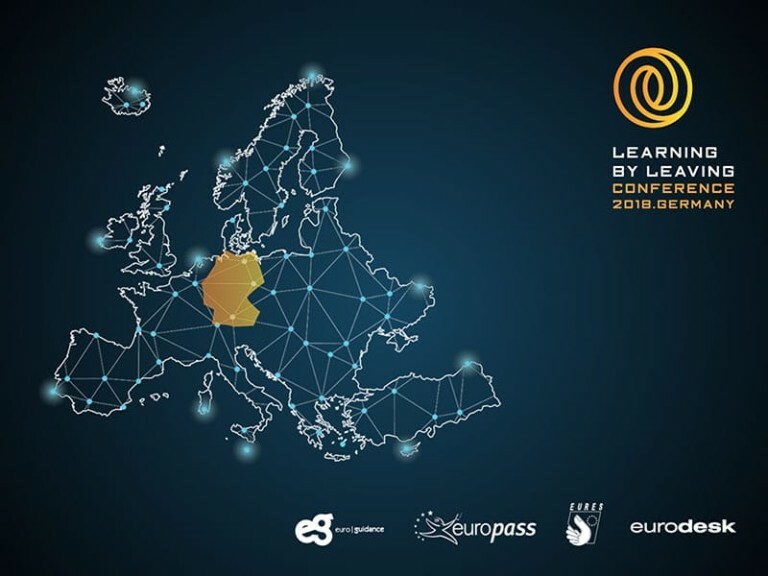 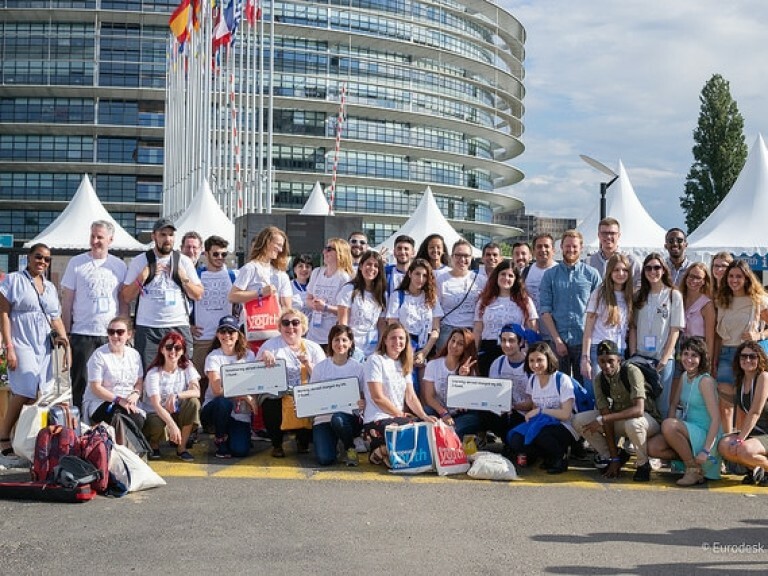 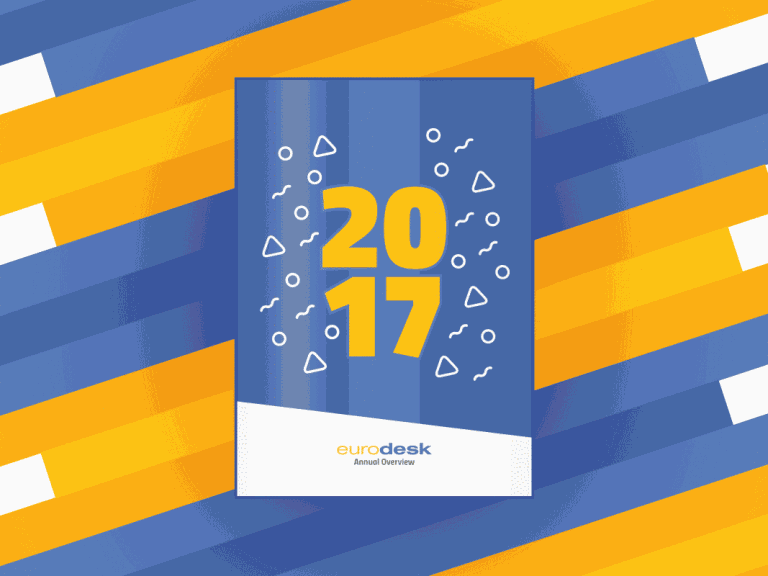 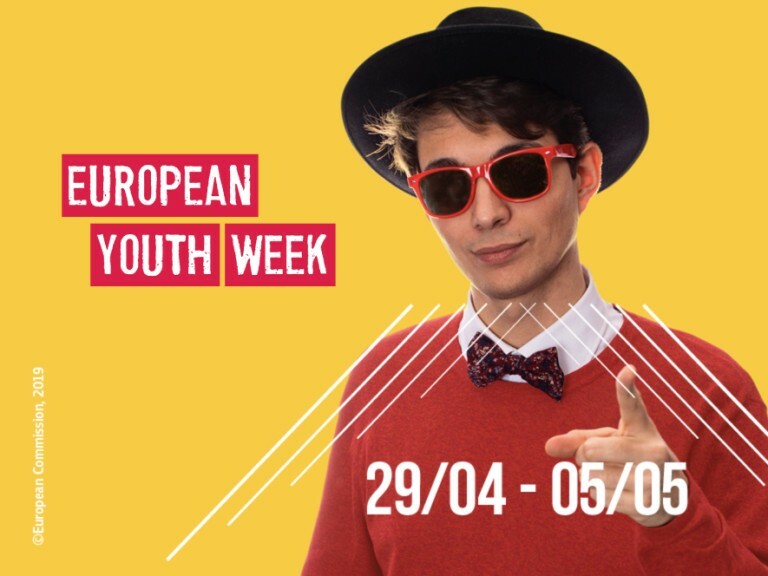 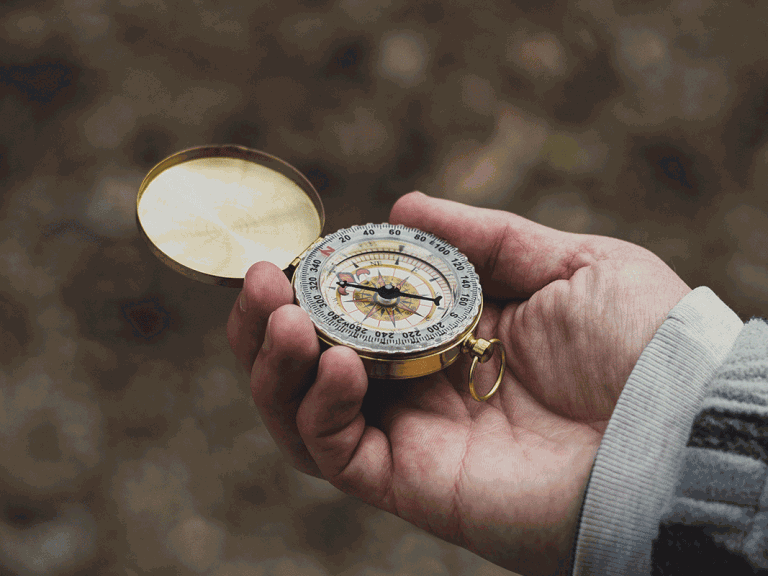 Get ready: European Youth Week 2019 is coming soon with the topic ‘Democracy and me’! 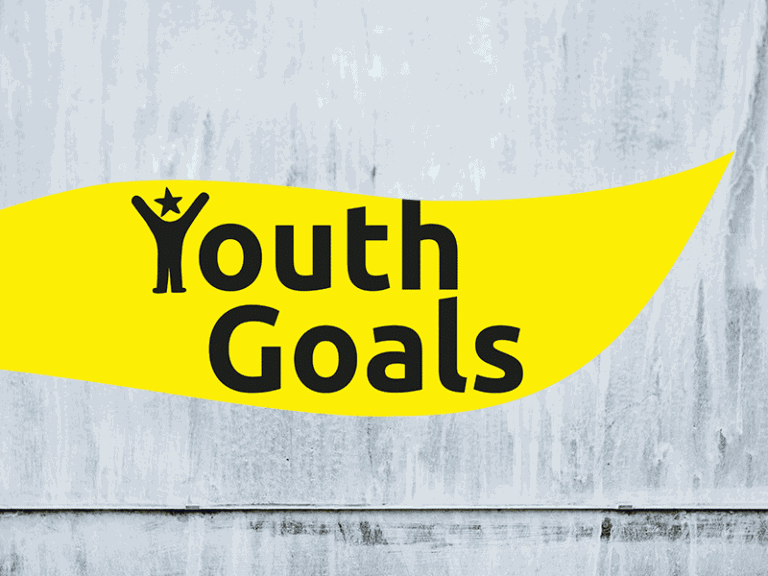 Opinion: Why are the 11 EU #YouthGoals important for Europe? 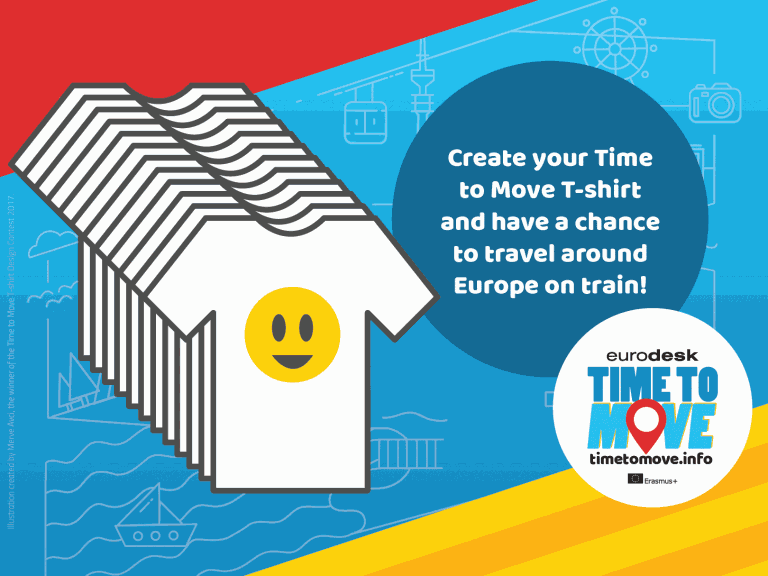 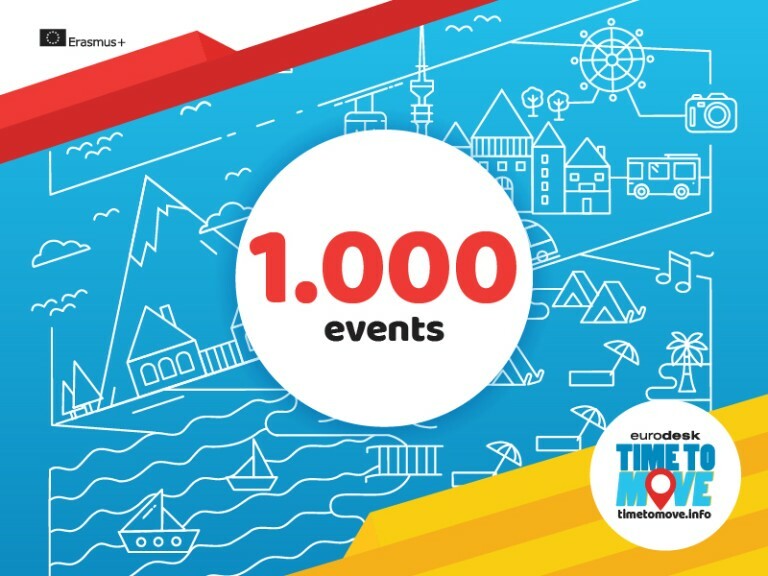 Time to Move T-shirt Contest: Have a chance to travel around Europe on train!